A small crack on a vehicle’s windshield may seem like a minor issue but it can be a major safety problem. A vehicle’s windshield offers structural support during a car accident and one that is improperly installed may cause the roof to collapse on impact. A windshield that isn’t properly installed or damaged may even be ejected during an accident. Smaller chips and cracks are easy to repair but the windshield will need to be replaced if the crack is too large. Minor cracks can also expand over time with exposure from heat or sudden force. Chips can also make it harder for the driver to to view the road ahead and increase one chances of getting into an accident. Another reason to fix cracks in a timely manner is to prevent getting cited or pulled over by police. Laws and regulations vary by state but having a large crack can obstruct the driver’s view and lead to a citation. 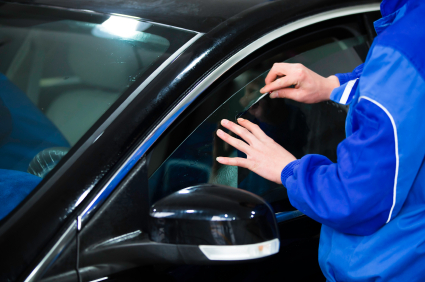 Windshield repair may be covered by auto insurance but you’ll need to check with your insurer to make sure. Contact us for an estimate on windshield repair near San Diego, CA.